Brooklyn, NY - Brooklynites who have been scrambling to find places to stock up on diapers, toys and other kiddie essential after the closure of two mega-stores in the popular Caesar’s Bay Shopping Center will soon be flocking back to the Bensonhurst area once again, with a massive Target store to be opening at the water’s edge mall. According to The New York Post (https://nyp.st/2Y33iFW), Caesar’s Bay co-owner Gazit Horizons has announced that a 90,000 square foot, bi-level Target will be moving into the space that formerly housed the Toys ‘R’ Us and Babies ‘R’ Us stores. Target will also be taking over 12,000 square feet of storage space that is currently part of an adjacent Kohl’s store. Gazit Horizons CEO Jeff Mooallem said that he had no doubt that the prime space at the shopping center, located just off the Belt Parkway at Bay Parkway, would be snapped up quickly after Toys ‘R’ Us announced its bankruptcy plans. With free parking and a water view, Gazit expects the store to have a suburban feel. 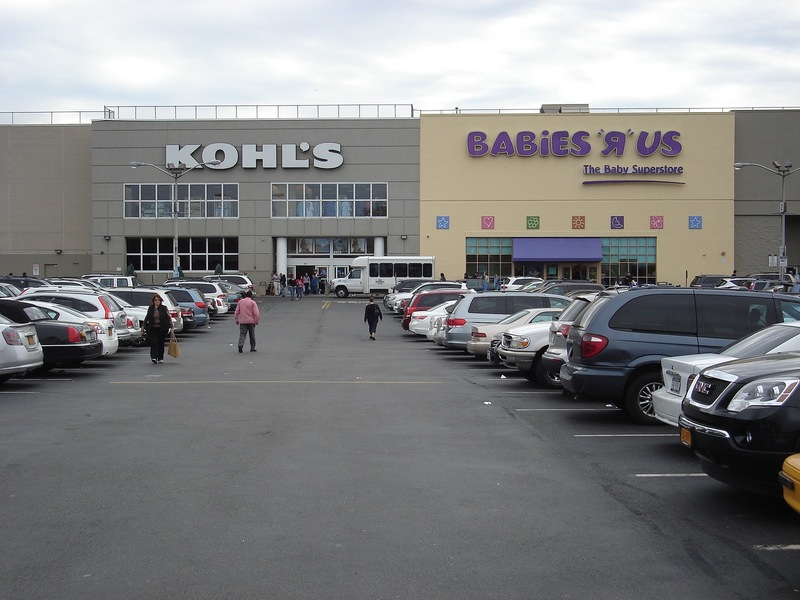 Peter Ripka of Ripco Real Estate which represented both sides in the long-term deal described the location as “one of the best shopping centers in New York City.” Other anchor stores at the mall are Modells, Best Buy and Kohl’s. No opening date has been announced yet for the new Target and no one at the company’s corporate office was immediately available to comment on the matter. According to Target’s website, another 50,000 square foot location of the massive chain is slated to open in 2020 on Kings Highway and Foster Avenue.